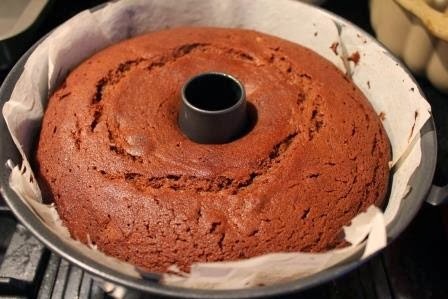 Continuing the series of Family Recipes, I thought I would invite you to try the Molasses Cake. 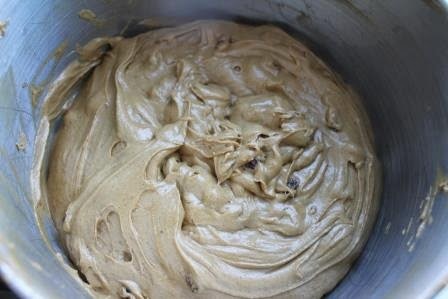 It is very much like a gingerbread cake with notes of ginger, allspice and clove... Yes and Molasses. I've put a little twist on this cake with some additional steps which I believe makes for a better cake. 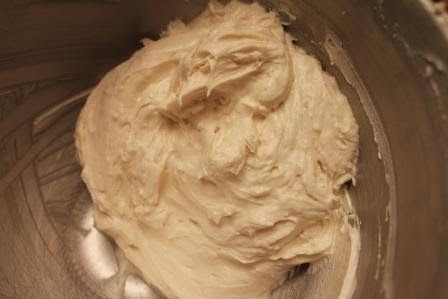 Oooh and I used a frosting recipe shared with me by Sara Case Strickland via Twitter. 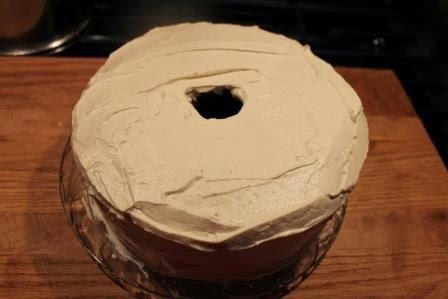 Ok - I did this cake twice. I cooked it on too high a heat and two things happened. The cake scorched as did the fruit which dotted along the top and sides. Preheat oven to 325F (My oven runs hot so I had to reduce from original temp of 350F). Take 2 bowls, dump the raisins in one, cranberries in the over. Cover each bowl of fruit with 1/2 cup of coffee and set aside for about 30-45 minutes. I found that soaking the fruit avoids much of the scorching of the fruit while baking. 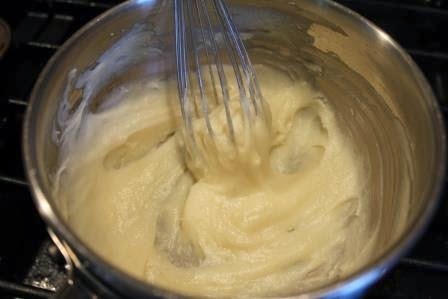 Using your mixer (or very strong upper body motions) cream the butter and sugar together until fluffy. Break eggs, mix with fork and then beat in one at a time. Beat until pale yellow and very fluffy. Add the molasses and mix completely. 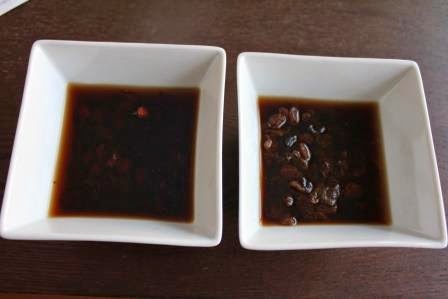 Drain coffee from fruit, top up coffee to 1 cup total. Add to mixture and mix completely. 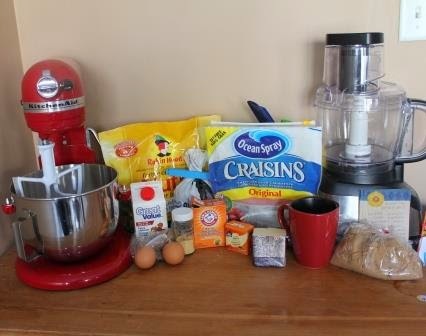 Sift flour one cup at a time and add to mix to a total of 3 cups. Add baking soda, spices and pinch of salt. Combine completely. Add fruit and fold in by hand. Take your pan, line it with parchment paper, grease well. Add the cake batter and smooth the top of the cake. Here's where I changed the step slightly. Like the gumdrop cake I added a pan of water to the side (and the rack below) in the oven while this cake baked. I also lowered the rack for the cake to the 2nd lowest in my oven. With lowering the temp and these steps change the baking result immensely (for the good). 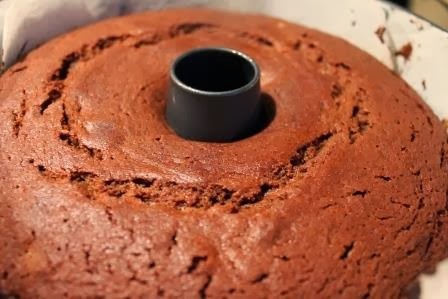 Bake cake for 90 minutes. Check with tester and ensure the cake is done. Mine was right on time. 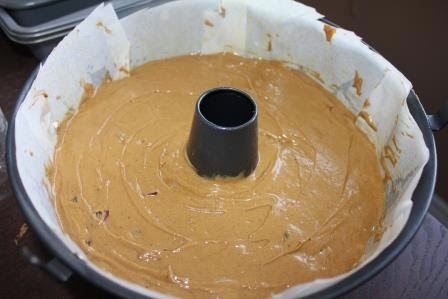 Remove cake, let to rest IN PAN on a rack (may take a couple of hours). Now I could leave well enough alone and cut and serve it like this. But I didn't. 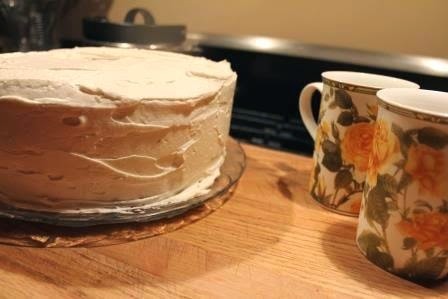 I wanted a delicate frosting to offset the strong flavour of the cake. I was unsure how much the cake would need so I actually doubled the recipe. I had a fair bit left over so I don't think it was really necessary - meh... I like frosting by spoon too! This isn't an overly sweet frosting, not those buttercremes from the store that make your teeth hurt. I am sure you would add a touch of sugar if you felt it needed it. My decorating skills are sub-par at best. So don't judge me people!!! This cake went to work intact and was gone with high praise from many folks. Add it to your repertoire with my blessing (and encouragement). Enjoy and please, carry on this tradition.